Our favoured rears for Quads and side bites. 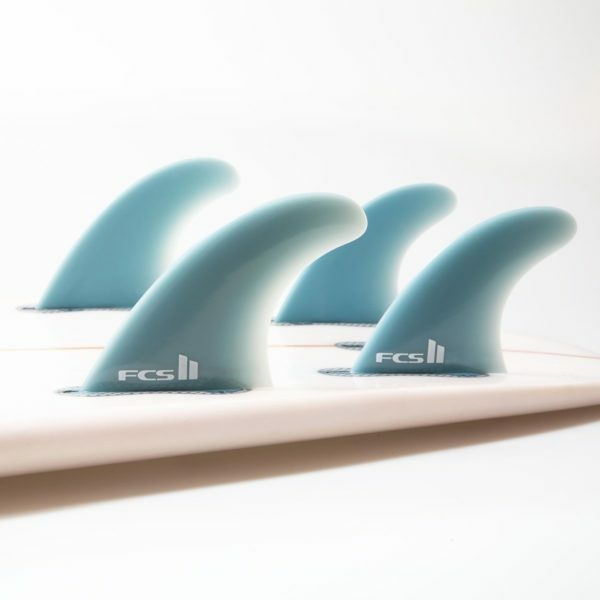 OVERVIEW: • Two Quad Rear fins • Elongated fin for performing long arc turns • High degree of sweep angle provides exceptional control off the bottom and when carving on the open face • Designed for power surfers who like to push hard against their fins and draw out their turns. 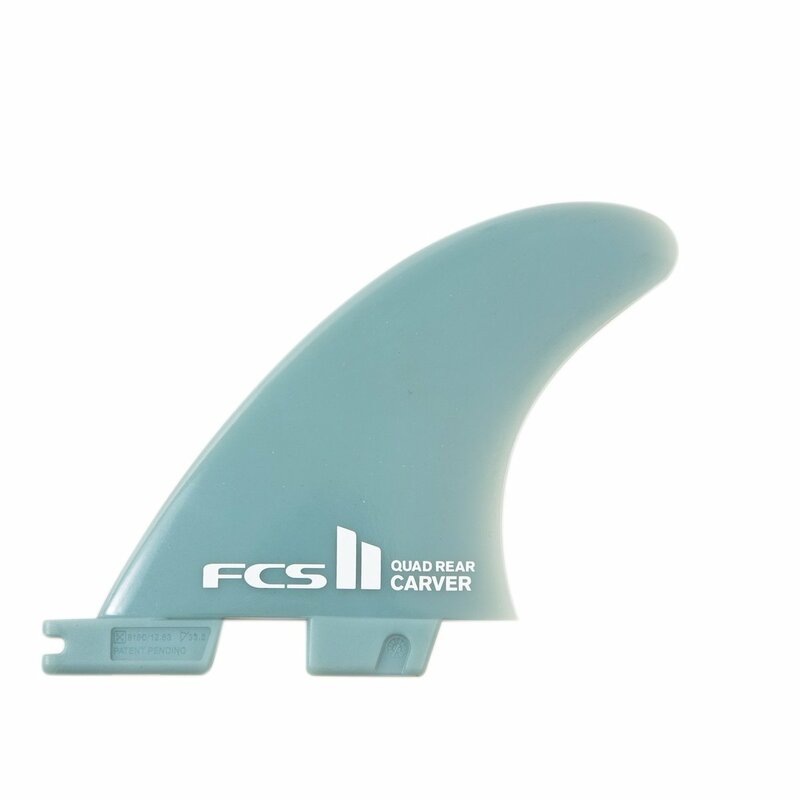 Please Note: this fin is designed to be used exclusively with the FCS II Fin System.